From our humble beginnings, we have not forgotten our core principle of “Excellence Beyond Expectations”. We understand the efficient and sustainable use of natural resources. We also understand that we have an obligation to supply safe, high quality products and to give back to the community. 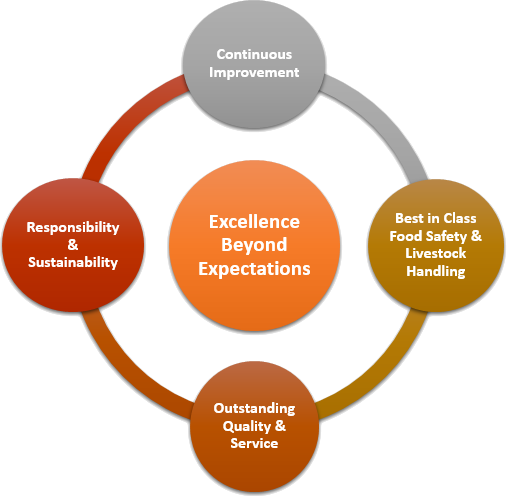 Our mission of delivering "Excellence Beyond Expectations" is not just a slogan, but it is at the heart of all we do. 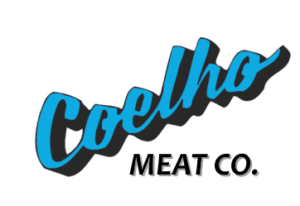 The Central Valley Meat family of companies strive to continually improve in delivering this promise every day. 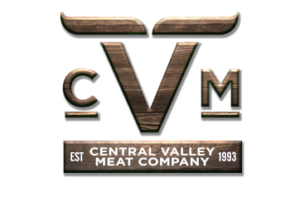 Central Valley Meat is dedicated to providing "best in class" Food Safety and Humane Livestock Handling. 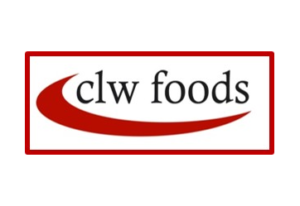 Central Valley Meat uses the most up to date Food Safety technologies. We are proud to be BRC Certified. Our success depends on our ability to deliver outstanding service and quality. Every order and every product we make and ship is important. 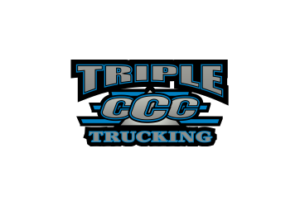 We treat you like family and understand that you depend on us delivering our promise of "Excellence Beyond Expectations" in order for you to be successful. Our core family values guide us to respect our team members and the communities in which we live and work. We also recognize that we have a responsibility to preserve and protect the environment and the resources that allow us to provide the highest quality products to our customers.